Are you free Tuesday, July 19th from 6PM to 8PM? Global Wines is hosting a tasting at MAST’ restaurant, located at 45 Province Street, Boston MA and we want YOU to join us. This event will have wine samples from our top summer favorites including Wicked Pinot Grigio, Borgo del Col Alto Prosecco, Vallee Des Pins Provence Rose and Sfizio Montepulciano. There will also be a complimentary food sampling including delicious gourmet meatballs, duck wings and Arancini. MAST’, located in Boston’s Downtown Crossing, offers a premier casual food and drink destination, featuring Southern Italian-European inspired cuisine, Neapolitan wood-fired pizza and craft cocktails. The Boston Event Guides goal for Tasting Tuesdays is to introduce young professionals their 20s, 30s, 40s… to new and upscale restaurants while networking and making new connections. If you’re interested in attending, tickets are $19.00 to $29.00 at the door – but space is limited! 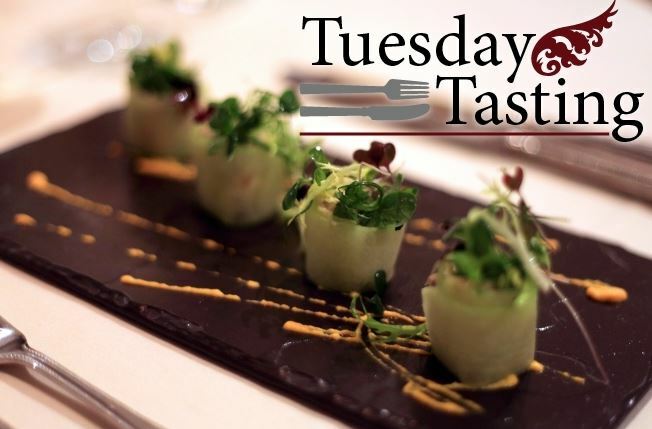 Reserve your ticket now by clicking on this link [http://bostoneventguide.com/tuesday-tasting] and following the three basic steps to register. Looking to invite friends? Share the special link on the right hand side of the ticket website and if 3 friends buy tickets to this event, yours is free! Stay tuned for more WICKED cool event announcements and opportunities to get out of the house and unwind with a glass of wine in hand. Let’s be WICKED good friends! This entry was posted in Boston, Events and tagged Borgo del Col Alto Prosecco, Boston, Events, Fun, Global Wines Inc, MAST’, Sfizio Montepulciano, Summer, Summer Wines, Tasting Tuesday, Vallee Des Pins Provence Rose, Wicked, Wicked Pinot Grigio, Wicked Wines, Wine. Bookmark the permalink. ← Drink Wicked Wines. Get Paid.